The first Tuesday in November is one of the most celebrated days of the Spring racing calendar. The Melbourne Cup, the race that stops the nation, is riding up the straight and will be here before we know it. Melbourne Cup is the day to dress up, suit up, wear a fancy hat, drink champagne, have a flutter on the race and celebrate with friends and colleagues. If you are looking to celebrate here are what a few of my favourite Brisbane venues are offering this Melbourne Cup. Join The Regatta Hotel for the most anticipated racing event of the year from 12pm on Tuesday 7th November. Presenting a sophisticated soiree the Melbourne Cup Gala Event will include access to the beautiful Level 1 Function Rooms, 3 hour beverage package and food stations, all for $120 per person, followed by an after-party in the exclusive underground bar, The Walrus Club from 4pm. Alternatively hosted in The Regatta Hotel’s esteemed The Boatshed restaurant celebrate with a very special luncheon. With a 3 course menu and 3 hour premium beverage package, this is an event not to be missed. Book by calling 07 3871 9595 or email functions@regattahotel.com.au. See The Regatta Hotel website here for further details. 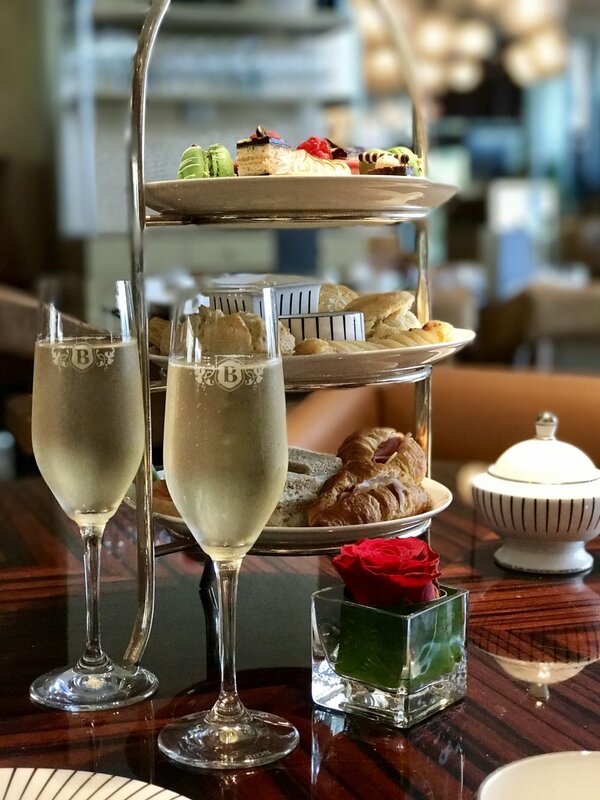 Indulge in an exquisite High Tea in the luxurious surrounds of Bacchus Restaurant. Receive a Champagne cocktail on arrival and a glass of Moët during the race or upgrade your experience to receive free flowing champagne. Visit the Bacchus website here for further details. Prices begin at $70 per person. Beautiful award winning Victoria Park will be holding their annual Brisbane Melbourne Cup gala event again this year. Melbourne Cup guests will be treated to the ultimate luncheon in the glamorous Marquee room, a delicious cocktail on arrival followed by a four course long table lunch. Beverages will be free flowing with a four hour beverage package while guests relax to live music entertainment, celebrating Australia’s biggest race in style. Sweeps, raffles and other on the day prizes will also be available at this special event. See the Victoria Park website here for further details, prices start at $149 per person. Looking to dine in office this year? Then consider The Cheese Pleaser for your catering. 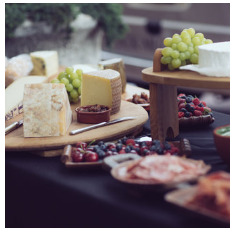 The Cheese Pleaser offers bespoke catering for any event and delight in approaching each occasion independently according to your budget, style and requirements. Chef Sebastiaan de Kort will tailor a menu to suit any occasion, sourcing the best of local and international ingredients, with elegant accompaniments, tapas and platters prepared by cheesemonger-in-chief Sharyn. Contact Sharyn on 0418 758 068 to discuss your requirements or visit The Cheese Pleaser website here. In need of some racing fashion inspo? Head over to beautiful Brisbane blogger The Blonde Silhouette and read her blog for elegant fashion inspiration. I would love to hear where you are planning to spend Melbourne Cup this year. Let me know in the comments below.